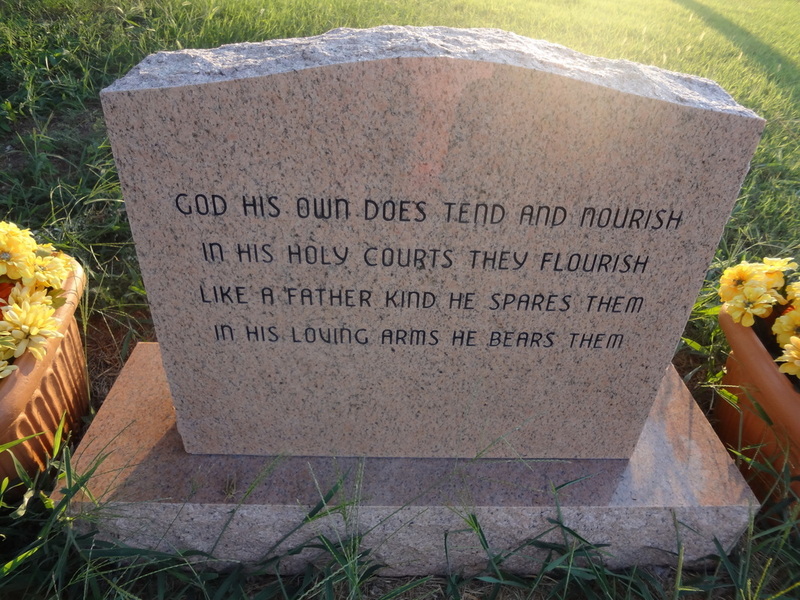 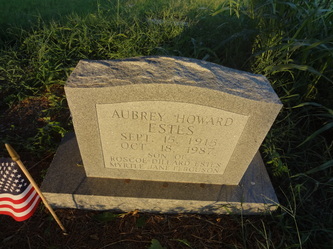 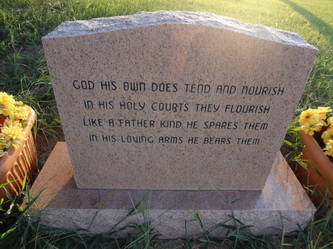 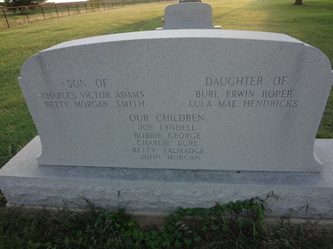 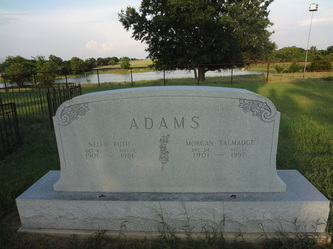 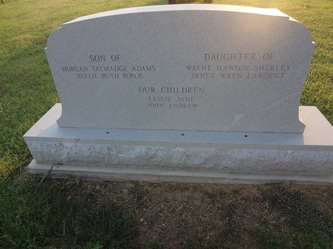 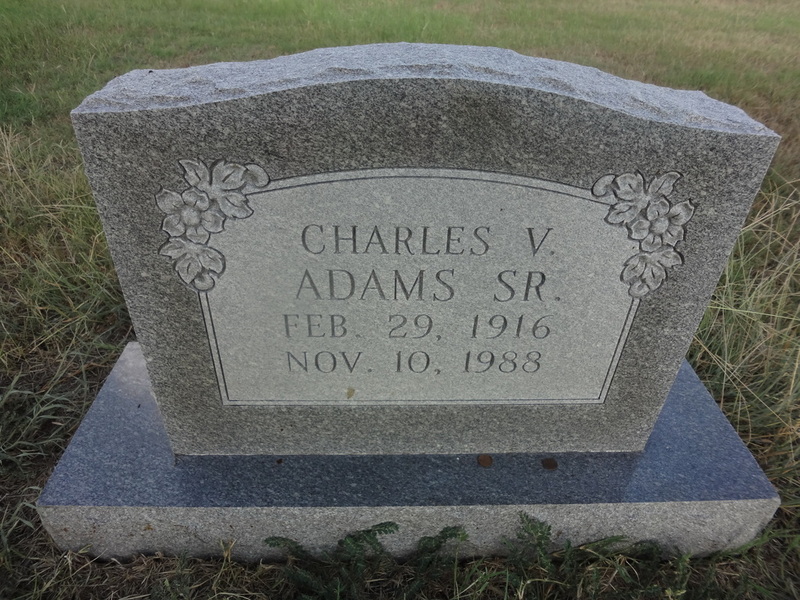 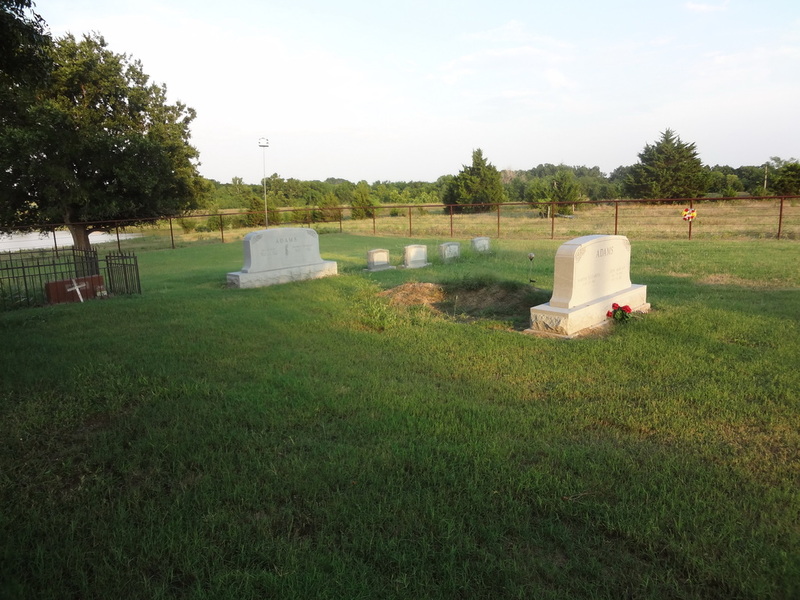 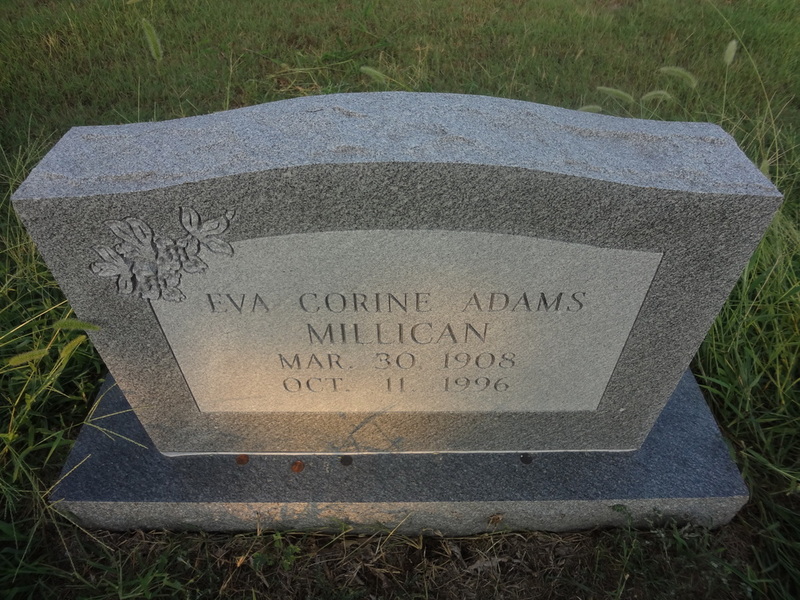 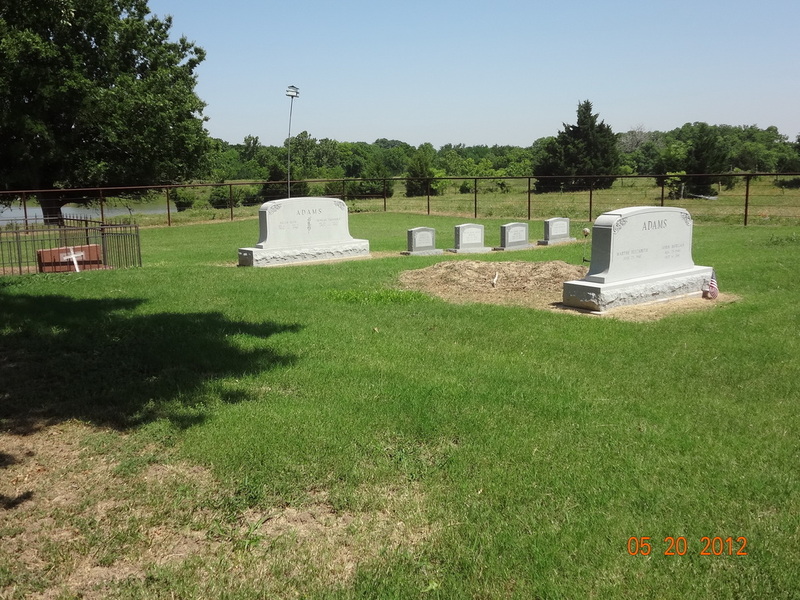 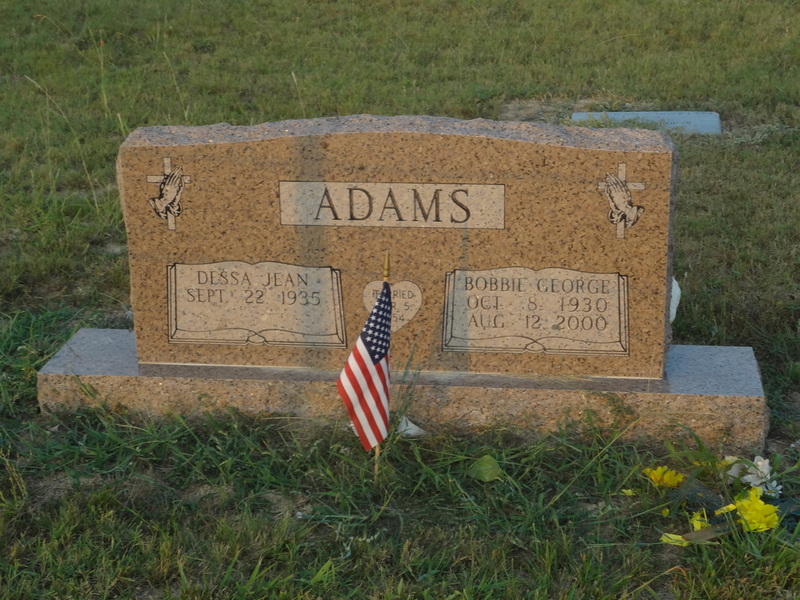 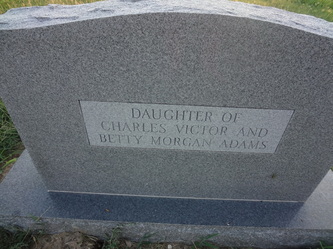 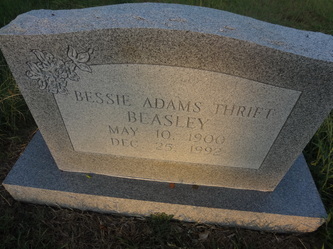 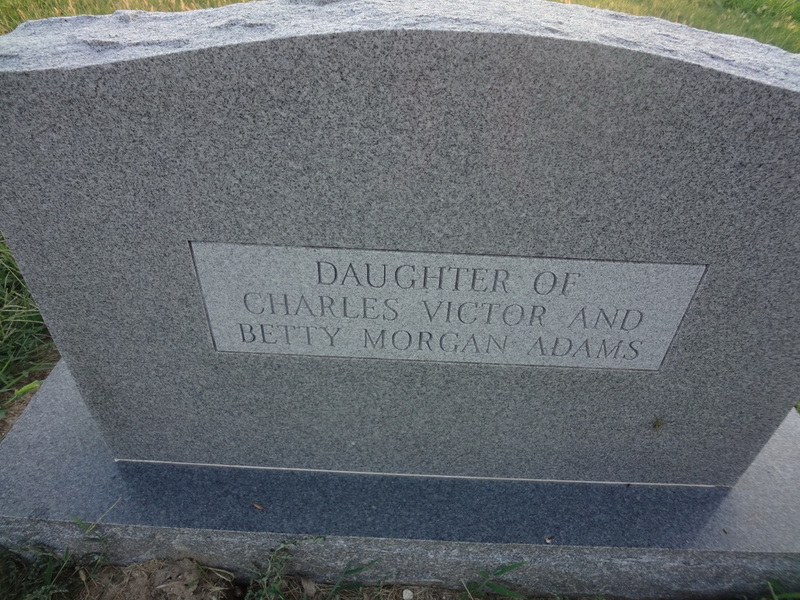 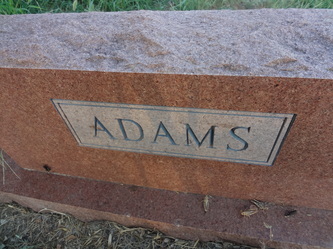 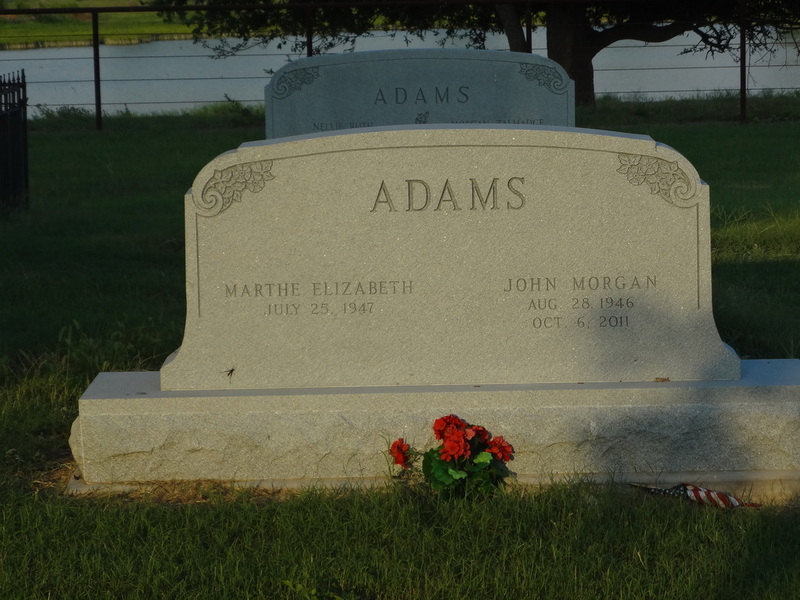 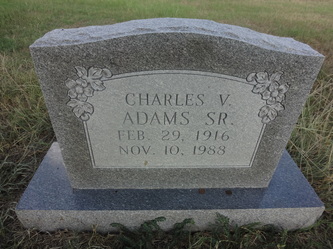 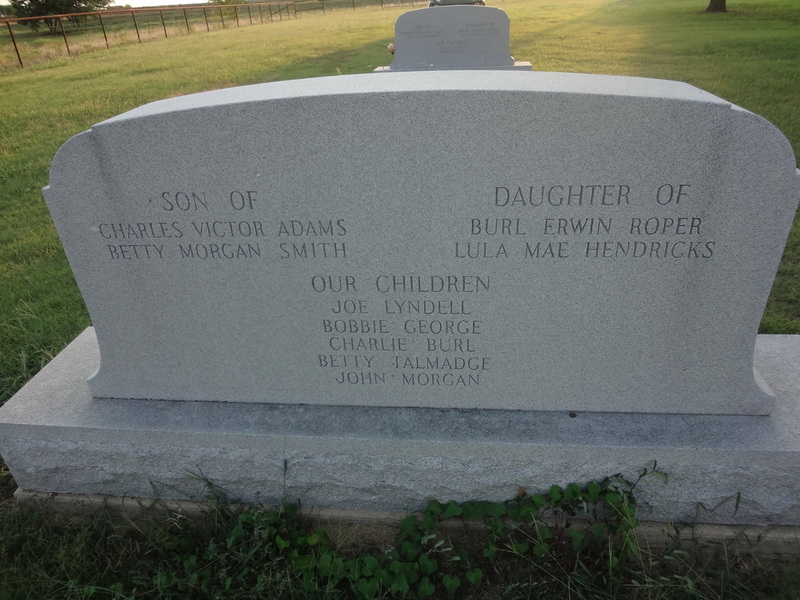 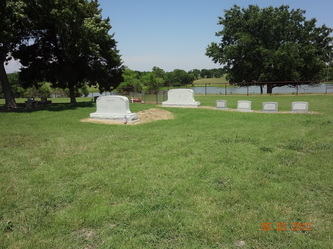 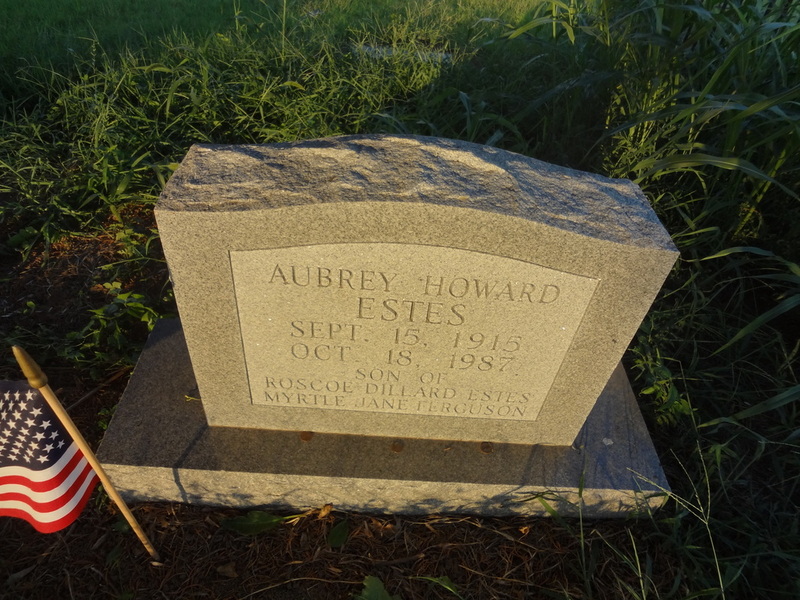 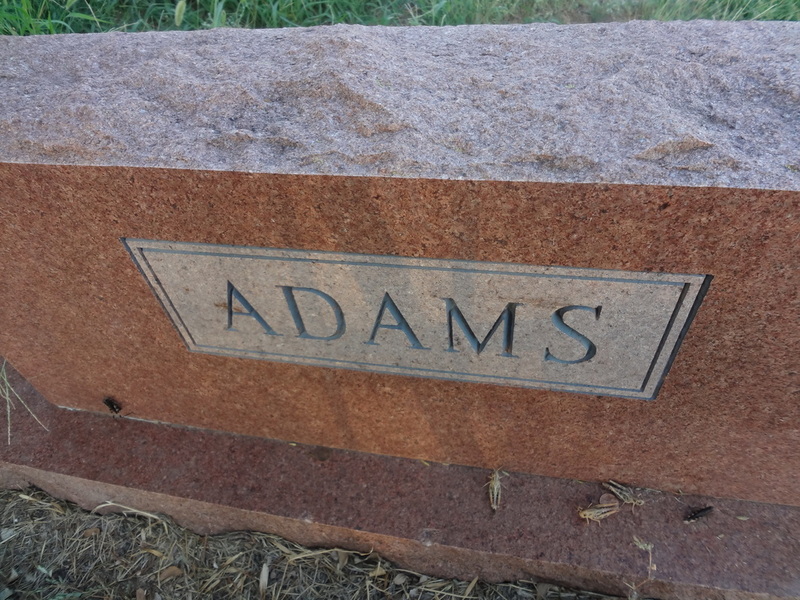 The Adams Cemetery is a newly discovered cemetery that is located northwest of Westminster near the Grayson County line. 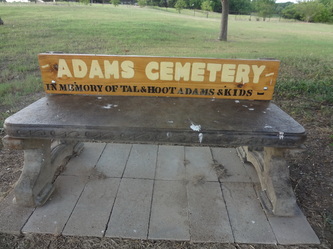 It is on a private family farm. 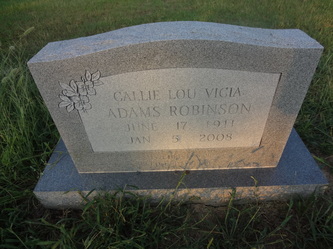 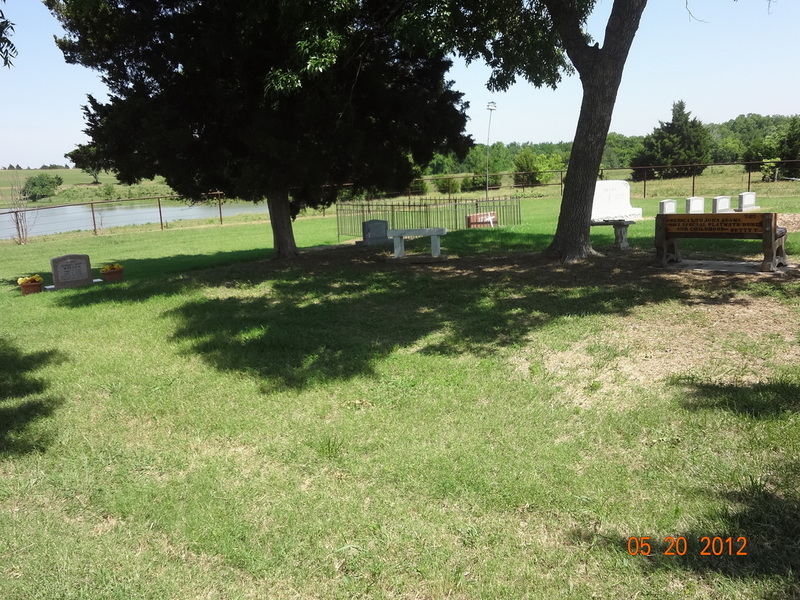 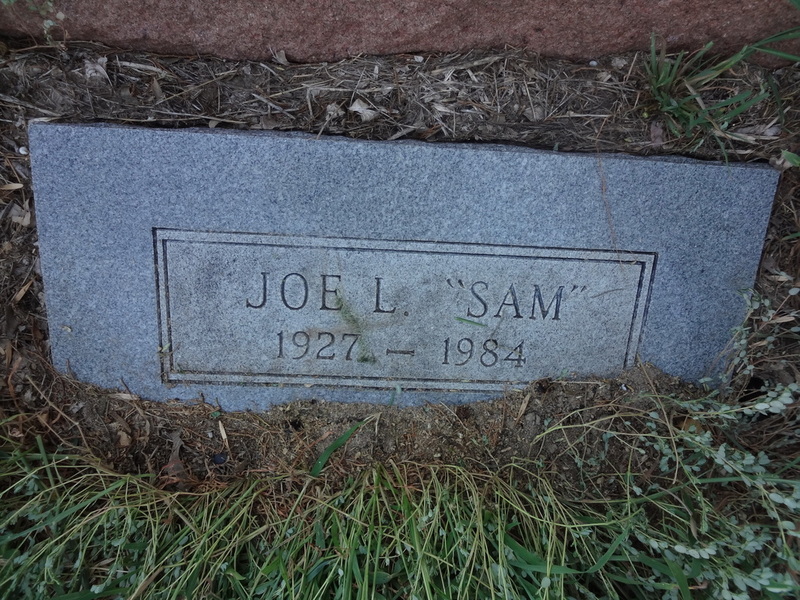 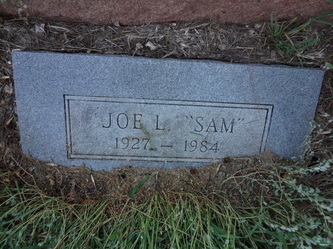 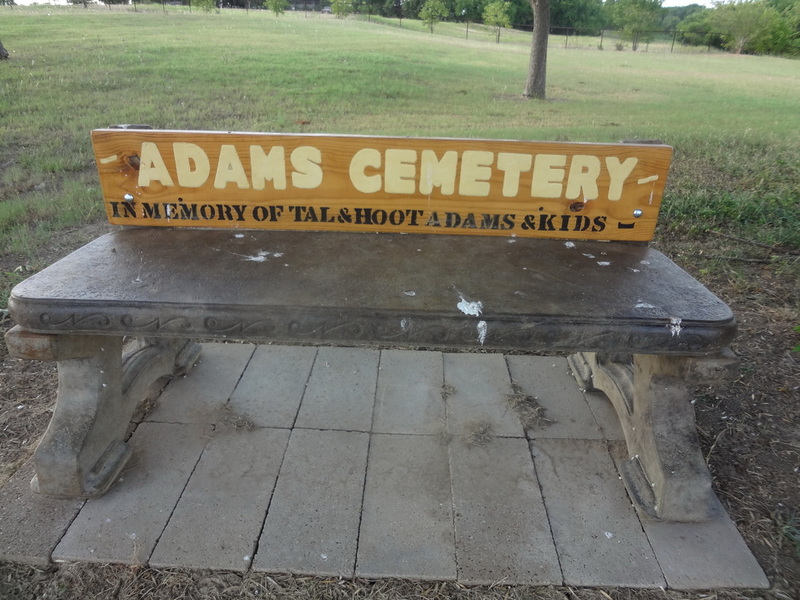 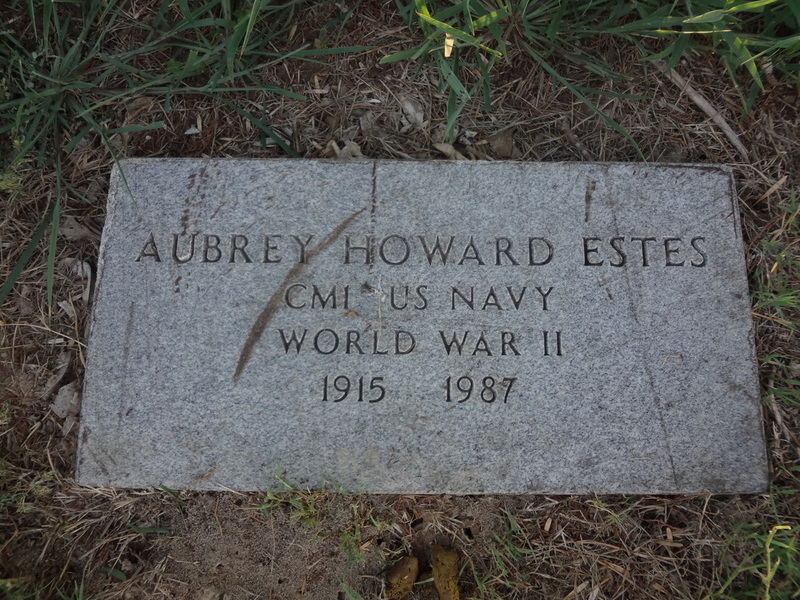 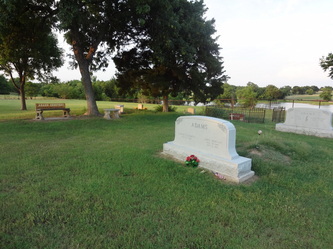 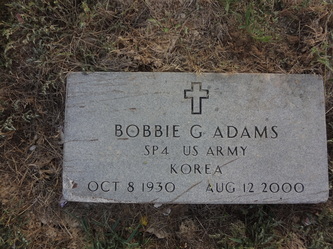 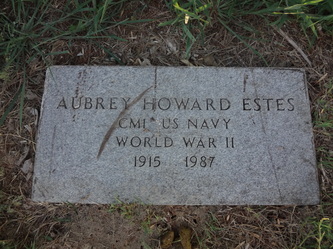 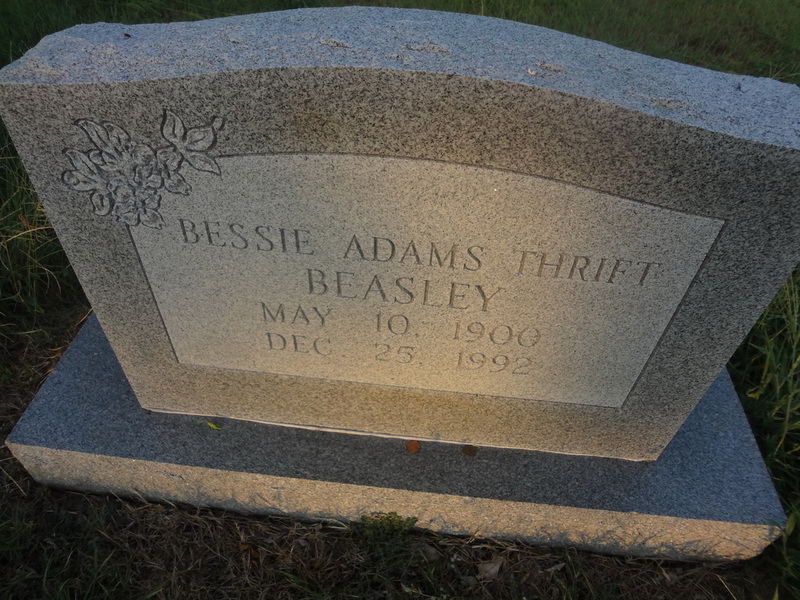 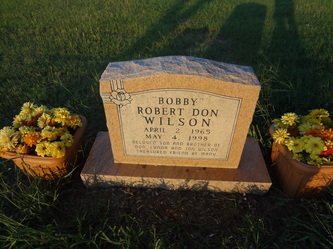 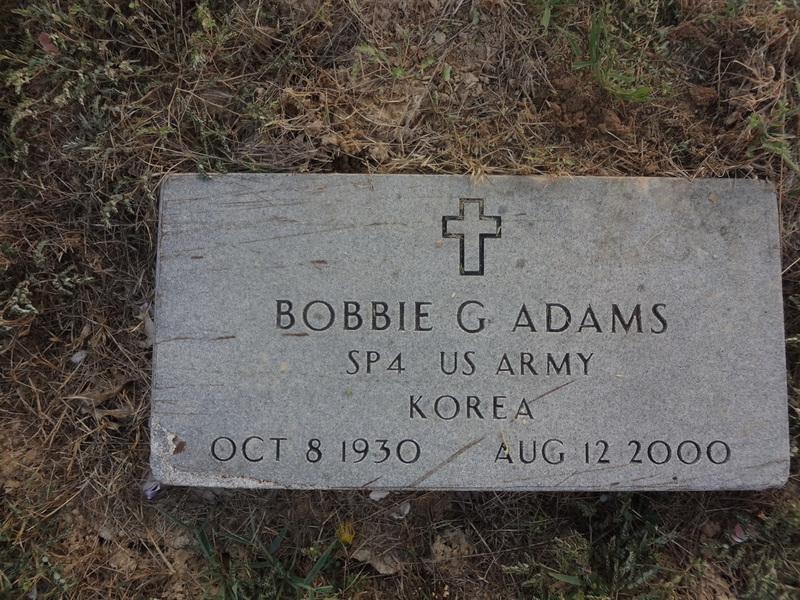 This cemetery is not on any list of Collin County cemeteries.